2nd Monday Every Month: 6:30 - 7:30 p.m. 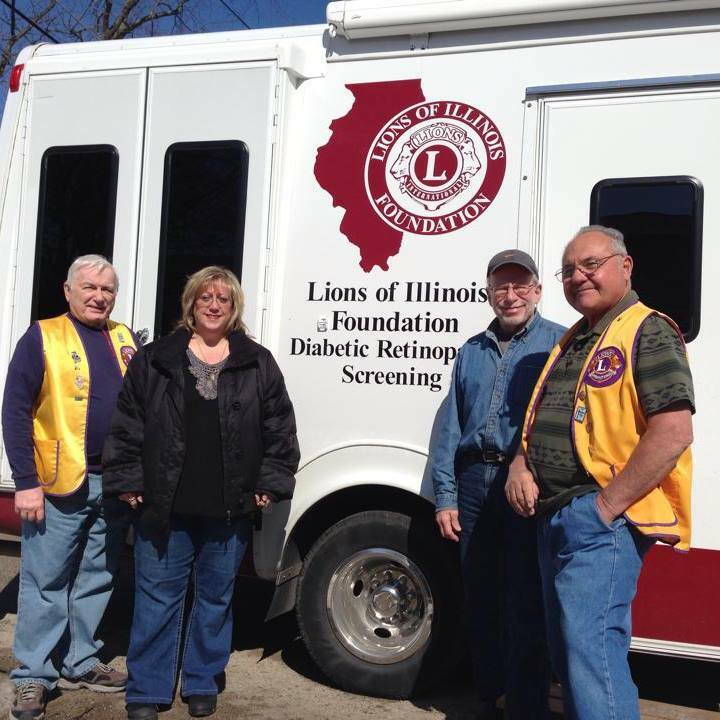 Founded in 1941, the Frankfort Lions Club is a community organization with dedicated volunteers who serve the Frankfort area. Frankfort Lions Club is chartered by Lions Clubs International which represents 1.35 million Lions in 46,000 Clubs located 210 countries throughout the world. Our motto is "We Serve." Lions are part of a global service network, doing whatever is necessary to help our local community. Since 1978, Frankfort Lions have collected thousands of used prescription eyeglasses in conjunction with local businesses that are "drop off points" in order to give the gift of sight to those in need. Frankfort Lions have held free vision screenings at local schools and the Frankfort Park District Senior Days along and provide technology for the visually impaired at the Frankfort Public Library. 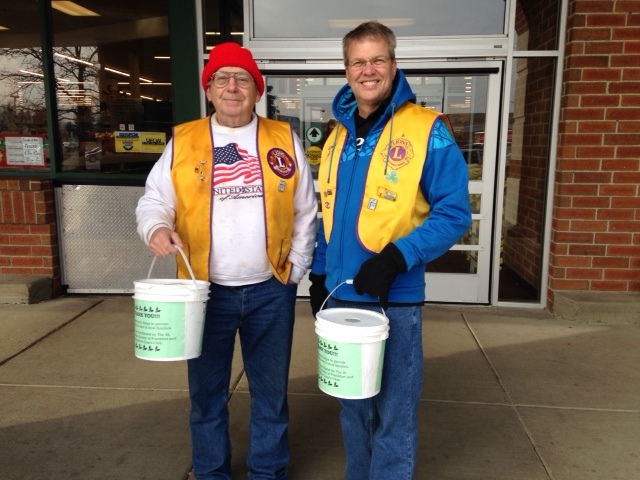 Click here to find out where to donate used prescription eyeglasses (and hearing aids) in Frankfort and learn more about our annual Frankfort Lions Club Candy Days. Our community projects support local children and schools through scholarships, recreation and screenings. Frankfort Lions annually award scholarships to students at Lincoln Way East High School and Lincoln Way North High School. This year, Lions awarded two additional scholarships for $500 each in memory of Lion Matt Brashinger and his dedication to serving our community. Frankfort Lions also host Winter on the Green "Frankfort Lions Sports Sunday" in partnership with the Village of Frankfort annually. For 35 years, Frankfort Lions have distributed more than 2,000 food baskets to 20 - 30 area families every Easter, Thanksgiving and Christmas. Food and gift cards are collected by Lions and organized in baskets that have a main course, all the fixings and additional needs such as toiletries and other canned goods. Often times, a present is included for children of those families are in need, and this year the Friends of the Frankfort Library graciously donated books for children.